In 1972, Leon Dimanche had a long term contract with Mrs. Odette who was the winner of the Bacoulou Night Club in Petion Ville. Dimanche released the two albums that were the best of all time in 1973. The talented Wanito was at the University of Massachussetts where he was performing in front of a crowd of student in May 2011. Wanito is a new force in Haitian music. His music is likely to impact thousands. I want to become just like all the fans of Wanito who are screaming mwen vle parenn. This is what the artist has to deal with every time is in public or is recognized by one of his followers. Putting everything easde, Wanito is a very talented artist. His lyrics are very strong and powerful. These messages touch people heart and also remind you of the past. 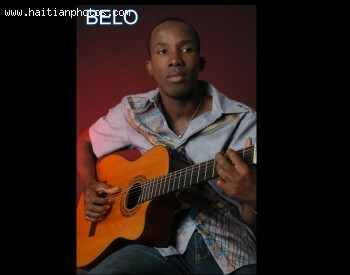 This black and white picture of Belo is truly an inspiring picture of the artist. 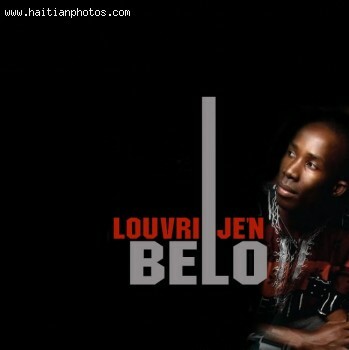 Being a musician with many talent, Belo has been one of the few in Haitian entertainment to be living off his musical career. His performance scheduled throughout the year and in almost every corned of the world keeps Belo very busy and leave him little time to do anything else. 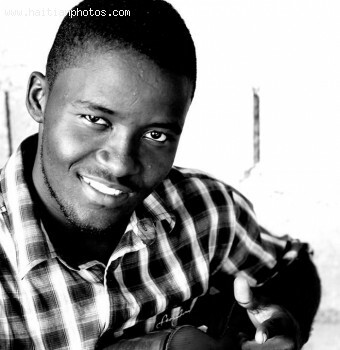 Here is a picture of the talented Haitian singer Lumane Cazimir. 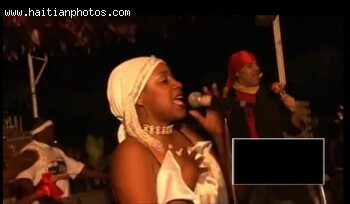 She was and remains one of the best Haitian artists of all time. 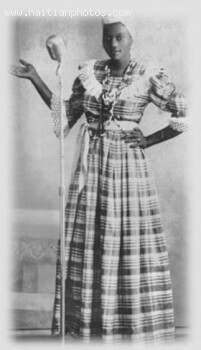 Here is a picture of Wanito, a Black and white photo. This is the image of a new talent recently discovered in Haiti. He has already become a favorite for many haitians. 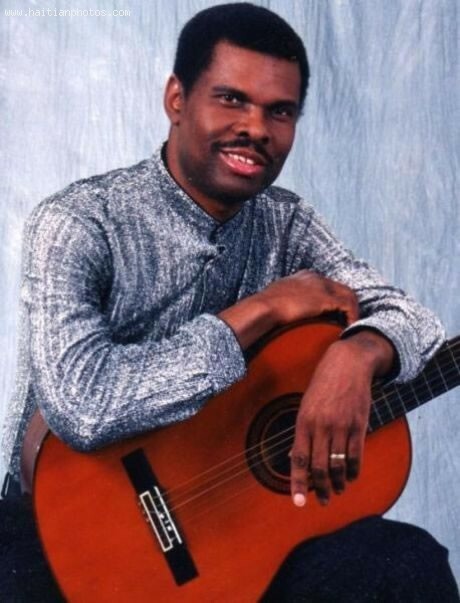 What made the music of Wanito so popular is that the music is a unique blend of acoustic guitar, reggae, and hip-hop. 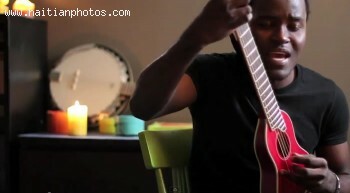 HeSomething not seeing for many other artists, he has an incredible ability to bring the Haitian story vividely to you. 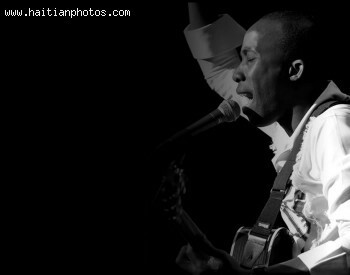 Wanito, through his music, has been able to capture both the complex troubles and the simple pleasures of Haitian life.